Home IT Latest News Check out the new Davao- Computer World Superstore building! Check out the new Davao- Computer World Superstore building! While passing along Roxas Avenue last February(2011), I have noticed that there’s a new establishment being constructed and found out it was the new ComputerWorld Superstore building. If you remember, Computer World was formerly located at Jaltan Building along Bonifacio Street in Davao City. Moving with this new location with a bigger building, is only a manifestation how Computer World being competent and progressive in the Tech industries for so many years here in Davao City. Computer World is one the most popular technology vendor not only here in Davao but also to the nearest provinces in Mindanao. 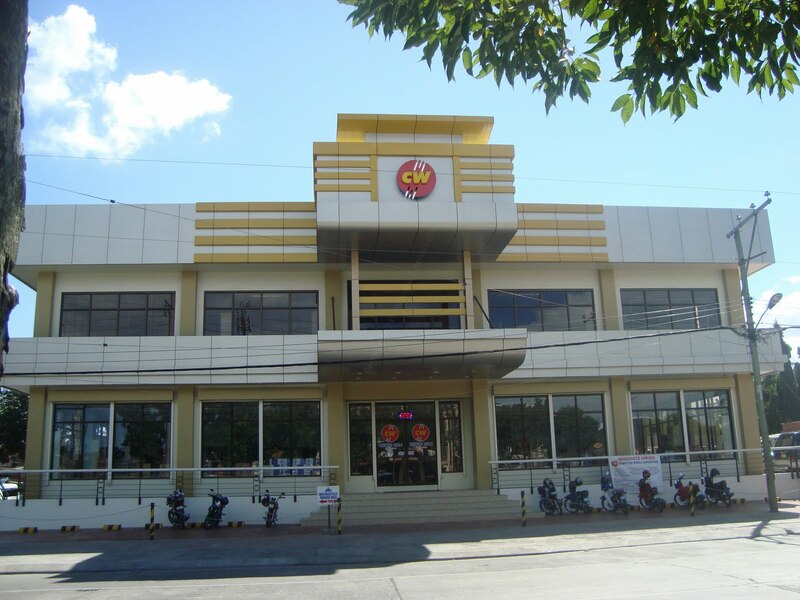 In fact, majority of the computer retailing shops in provincial areas choose Davao Computer World as their main products supplier. I went inside to see some of their products; the new building has an ample of space to venture their latest products like Tablets, PCs, Netbooks, Printers and Projectors. There are sundry of computer accessories near the counter area where customers do inquires and near the exit door situated is the Technical Assistant kiosk where computer repair, setup, configuration, assembling or troubleshooting are done. In one of the corner, you will see a little cubicle or showcases for printer consumables only like bottled inks, cartridges, (I don’t see CISS kits) and more. The 2nd level could be their stock room or setup area as well. (I have no enough time to ask them, I'm just passing by).